For those who like to turn it up! 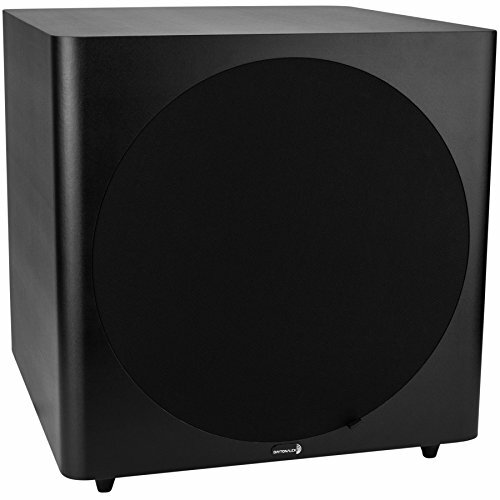 The Dayton Audio SUB-1500 15" powered subwoofer delivers massive, room-shaking bass in any room, even large home theaters. The 15" driver and 150 watts of power achieve stunning low-end impact and excellent control. The best value in bass!